Different materials have different properties. Ceramics are hard and strong, but brittle. Polymers are strong and tough, and often flexible. Composite materials combine two or more materials. 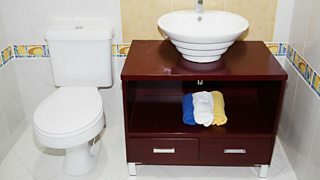 You will have seen ceramic materials coated in a tough glaze in bathrooms. They are hard and tough, and waterproof. 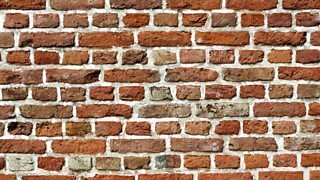 Bricks are ceramic materials made by baking moulded clay. People have been making and using pottery for thousands of years. Pottery is made by moulding clay into the desired shape and baking it in a kiln. The high temperature drives out all the water, and causes chemical reactions that make the clay stronger and harder. Pottery is usually decorated with a tough, coloured glaze. Like bricks, it is hard and strong, but also brittle. 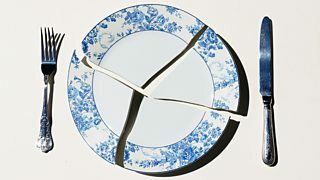 Plates tend to break if dropped onto the floor.